Joohyun Sarah Cho received her Bachelor of Science in Electrical Engineering at the University of Maryland, College Park in 2014, where she focused on exploring pragmatic applications of optical systems for telecommunication. Alongside her academic career, Sarah actively participated in the student chapter of Engineers Without Borders, IEEE, and the Society of Women Engineers. Before joining Traffic21, Sarah was a Radio Frequency Engineer at a wireless technology integrator company, designing and managing the deployment of Wireless Distribution Systems. Today, Sarah is working toward her Master of Science in Public Policy and Management at CMU, and is excited to be the new Women in Intelligent Transportation fellow at Traffic21. Bonnie’s interest in urban life, transit, and technology began brewing during her time as an Economics major at the University of Chicago. She saw the developmental and infrastructure challenges of the South Side’s lower income and non- white neighborhoods, and also began taking an interest in the entrepreneurship world, particularly with regards to Chicago’s unique bootstrap community and openness to new social solutions. After getting her degree, Bonnie joined the Chicago Transit Authority’s Performance Management team. During this time, she worked with new data systems for service optimization and manpower management and created a new data team as a data scientist. She would like to continue to investigate new methods of mobility, including through computer vision and other machine learning applications to transportation systems data, the challenges and realms of autonomous vehicles, or the worlds opened up through clever uses of sensors. 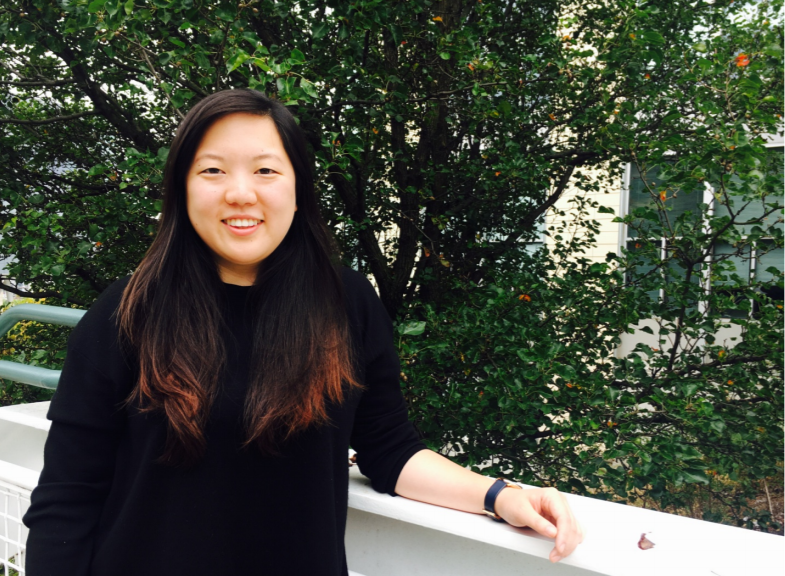 Bonnie sees the Carnegie Mellon University’s Heinz College Data Analytics Track giving her an opportunity to solidify a foundation in both policy and data with application to new mobility technology and its solutions and impact on transportation. Allante Whitmore is a Ph.D. Candidate for Civil and Environmental Engineering at CMU. 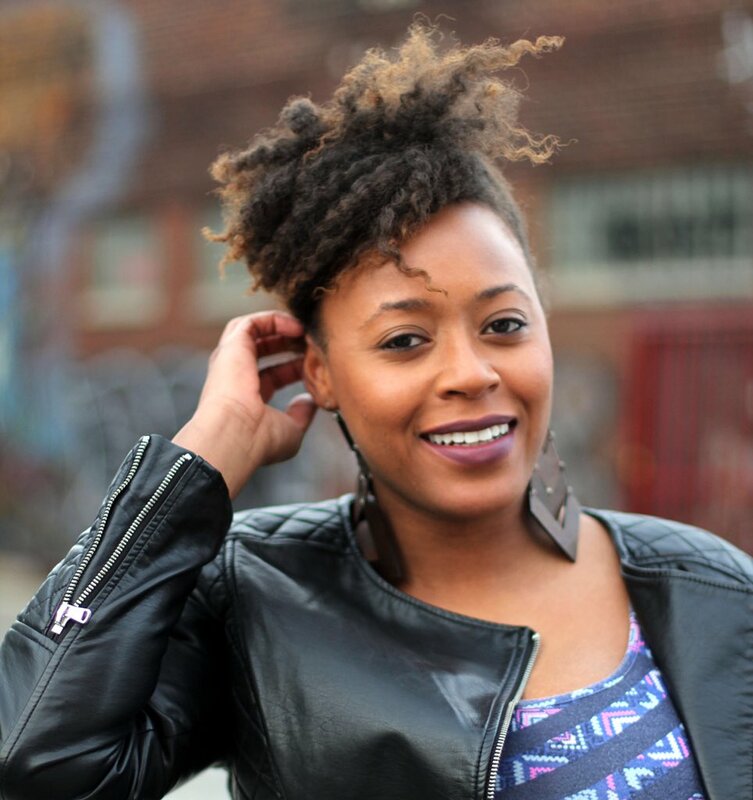 Originally from Detroit, Allante received her Bachelor’s degree in Biological Engineering from North Carolina A&T State University, and her Master’s degree in the same field from the University of Illinois Urbana-Champaign. 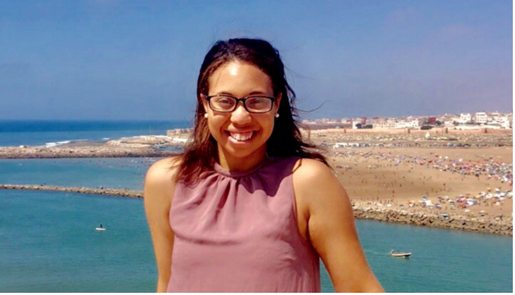 Before coming to CMU, Allante was a supervisor for the McNair Scholars program in Detroit, where she worked with first generation or underrepresented undergraduate students preparing them for doctoral studies through research. As Mobility21’s first Diversity Fellow, Allante is excited to learn more about connected and automated vehicles, particularly through the lens of public policy. Read more about Allanté’s story. Teresa is a rising senior at the University of Pittsburgh where she is studying business and engineering. 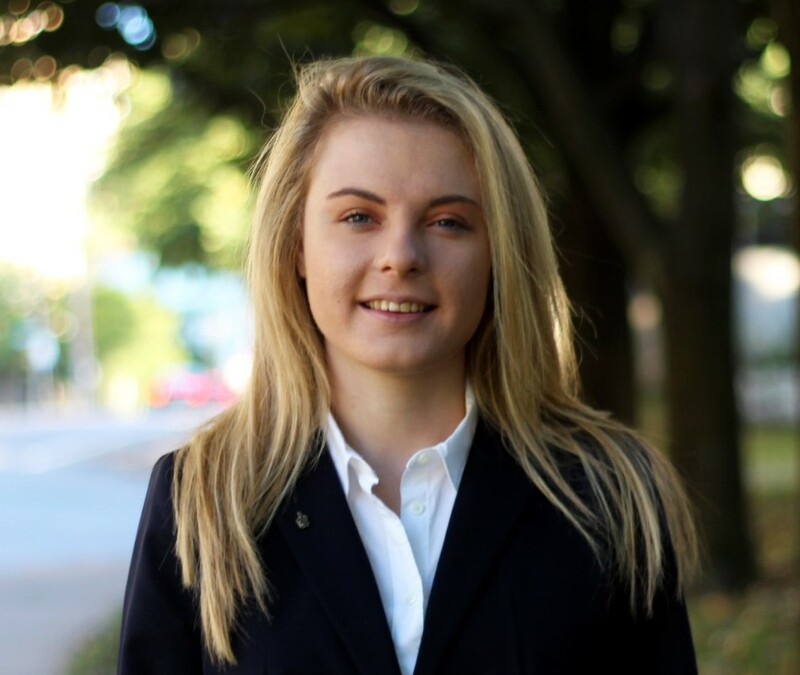 She is dual majoring in supply chain management and business information systems, and is earning an additional certificate in sustainability with concentrations in industrial and environmental engineering. Teresa is very involved with PittHonors (the University’s Honors Program), undergraduate research, student organizations, volunteering, and managing her science communication organization called Co-OP: Connecting Ordinary People. 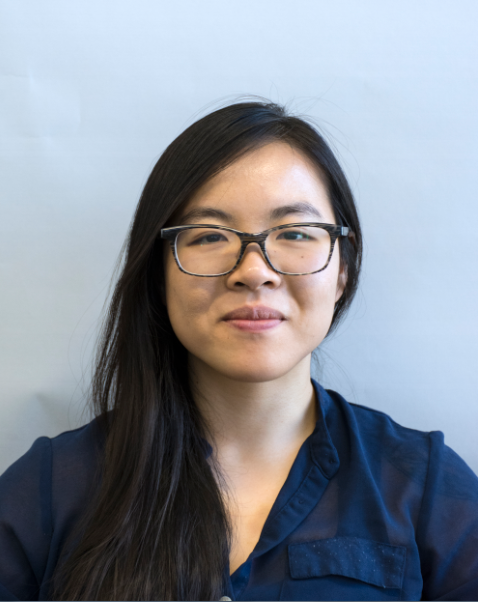 By working with Traffic21 through the Elsie Hillman Honors Scholar program, Teresa hopes to gain both technical and social understanding related to the research institute’s initiatives (artificial intelligence, web applications, human factors, infrastructure and access surrounding transportation).